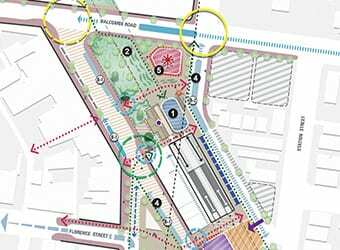 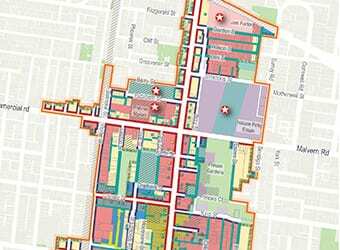 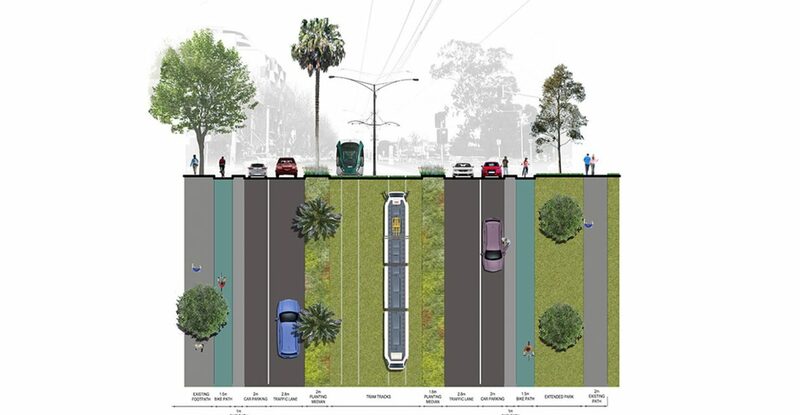 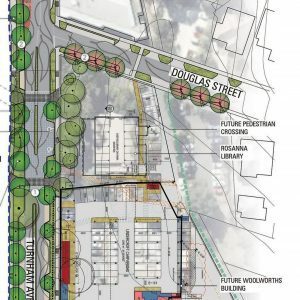 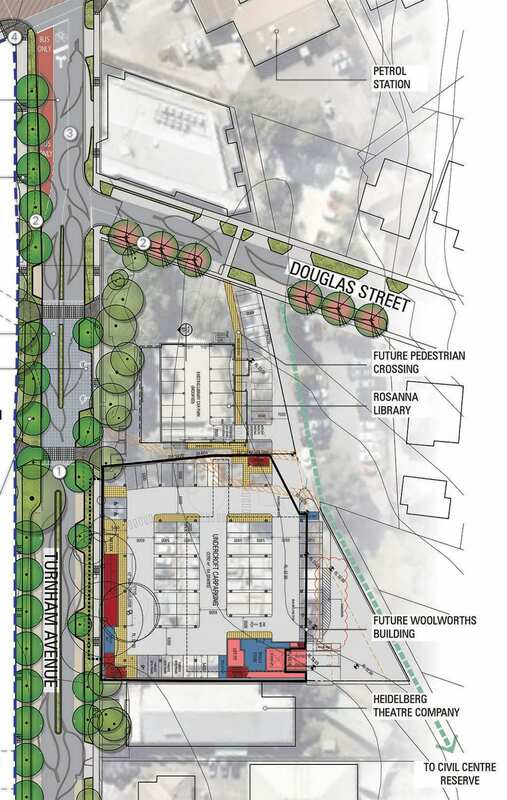 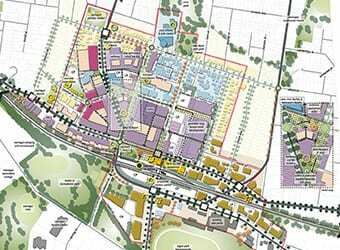 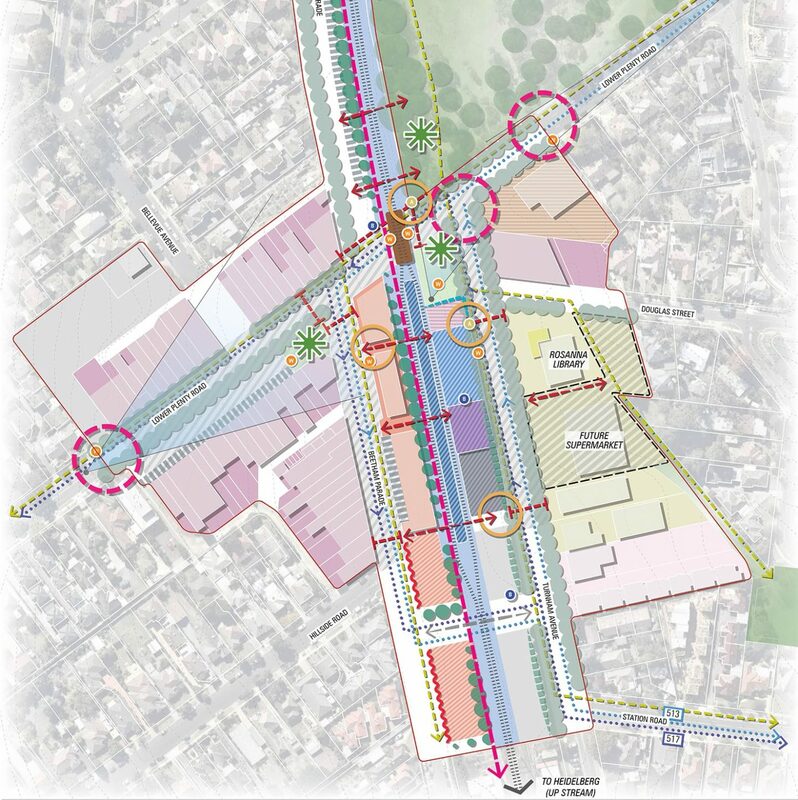 Hansen Partnership was engaged by Banyule City Council to prepare urban design guidelines, traffic advice and streetscape design for Turnham Avenue and Rosanna Village as part of the Level Crossing Removal project. These urban design guidelines were to be used by Council to advocate for positive and community focused outcomes throughout the level crossing removal process with Hansen developing designs so that streetscapes could be upgraded at the same time as level crossing removal works took place. 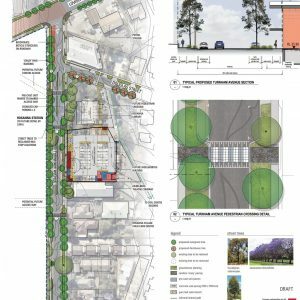 Building on this vision, the landscape architecture team developed design concepts for the key streetscapes within the precinct. 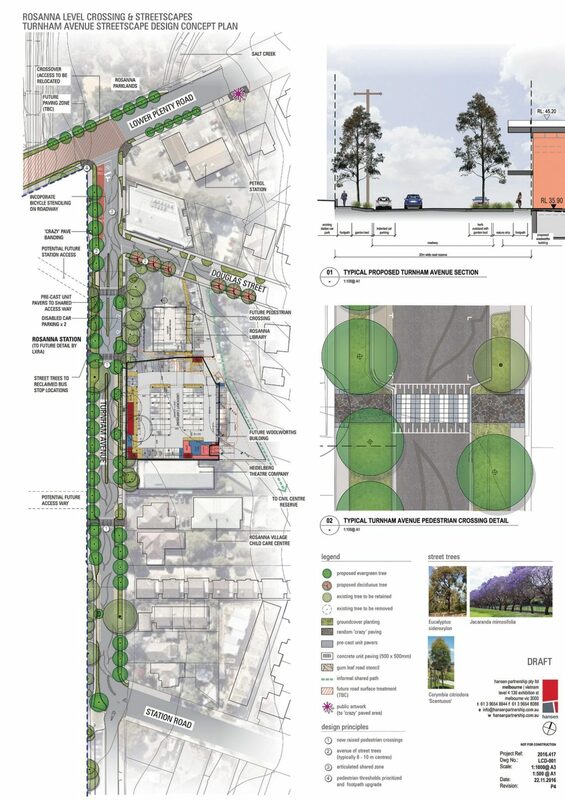 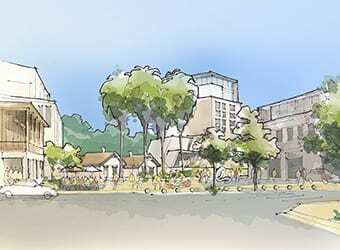 These designs focused on improving the physical and visual amenity of the streetscapes while reinforcing the existing character of Rosanna Village.